Wanna get fit? Well, you could join a gym, but that can be pricey (I’m looking at you David Lloyd Leisure.. £100 a month!? Waahh??). So today marks the launch of, according to Kaia Health the “world’s first virtual personal trainer”. 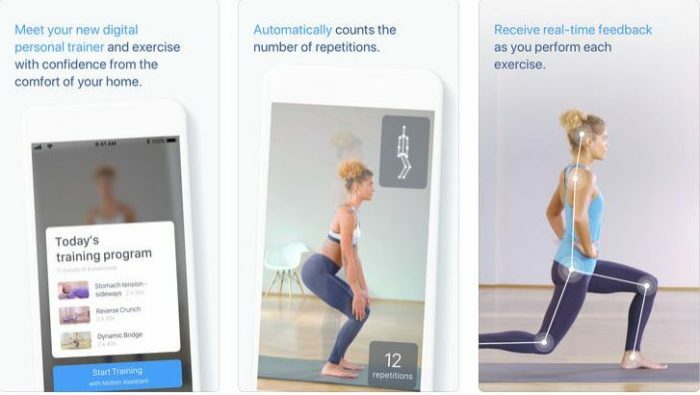 It uses unique motion tracking technology to check that you are actually following the advice and instructions fed through the app, and it can create a personalised fitness plan for you too. The app gives real-time audio feedback for your exercises and can even count how many reps you’ve done. Download the app and get started exercises like the side plank, bridge and reverse crunch. It is available on iOS only right now, and not to be confused with their other apps. Best of all? It’s all free at the moment. It works using your smartphone camera and a bit of AI to track your exercises. Developed with physiotherapists and fitness experts, you simply prop up your phone and point the selfie camera towards you. Then, just follow the video instructions. It’ll tracks your activity via a 16-point system to ensure that you’re working as hard as possible. 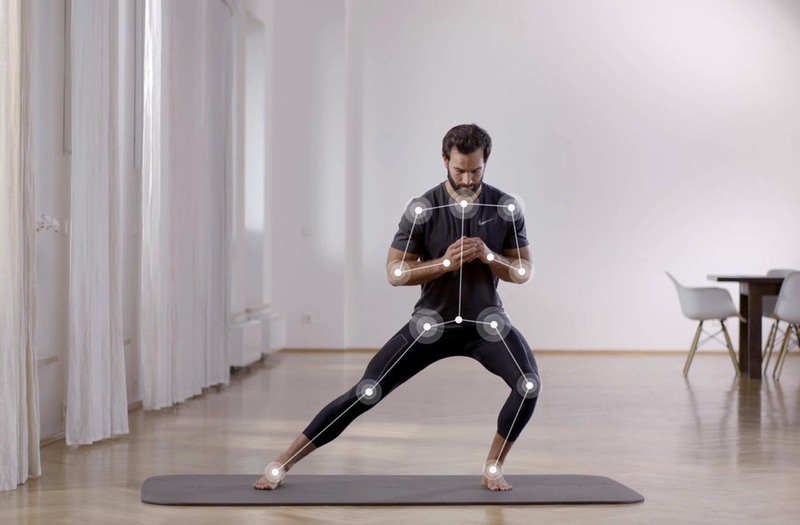 Maximilian Strobel, Head of AI Labs at Kaia Health, tells us..
Kaia Personal Trainer is a full-body workout in your pocket. It uses tech to offer you the experience of a personal trainer anywhere, with real-time performance metrics – without the expensive personal trainer fees. The app puts users in control of their exercise performance with a virtual personal trainer which accompanies their every step. This fosters more intimate connections, establishing a relationship by becoming a part of their everyday routine and integrating with their fitness goals. We’re incredibly excited by our patent pending AI-powered motion tracking technology and virtual personal trainer as it has the potential to democratise access to a sustainable wellness feedback and fitness training worldwide. Kaia Personal Trainer is available on smartphones and tablets (iOS 12 only) and can be downloaded via the Apple App Store. It’s coming to Android in a matter of days. The first 7 days of the program are available free within the free trial offer. The post Get yourself a virtual personal trainer is original content from Coolsmartphone. If you see it on another news website, please let us know.